I've been a little lax on posting pictures of this beautiful snake. Wallace is doing very well here and is growing rapidly like most retics. I shot these pictures earlier today. I wish the first couple came out a little sharper. I learned a little something today about these guys. I had Wallace out and he is always good for me once out of his cage. I let him curl around my wrist and he is pretty chill. Today I let him go to floor. Bad idea! He was off like a shot. I was lucky to have the last bit of him in my hand or he would have been off to the races. This species is one of the, if not the, fastest moving python there is. He is best kept in hand while he is small. He's a few clicks over 4 feet long these days. Maybe 4.5 feet. I am not able to measure this guy. The species is just sensational, and I love the Tiger pattern, This guy is SD X Dwarf and a small percentage of mainland. I really like the last two shots here. He is improving in color with age. 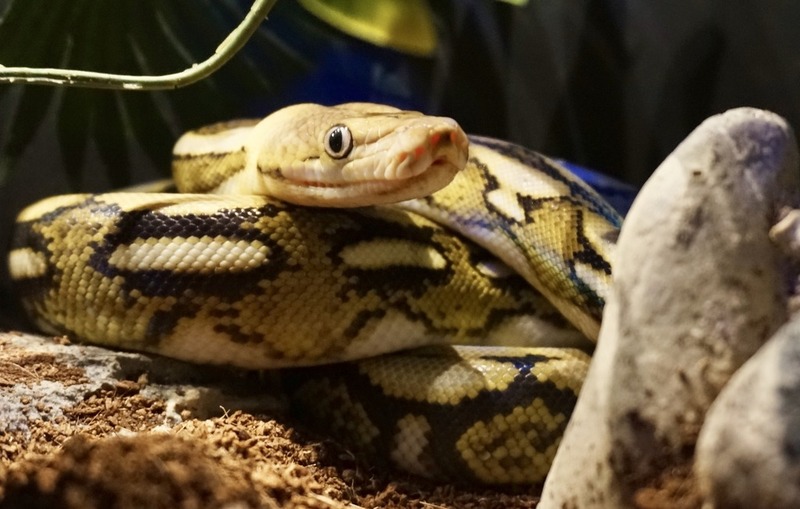 Retics are one species that actually always gets better as they age. Looks good. Was wondering what happened to you. Lol I haven't had the privilege of seeing Caesar take off at top speed. He must be going at half speed haha. The one and only time I've had a snake escape and I was lucky and found Caesar curled up on the floor under a swivel chair by his cage lol. He just looked at me and went back to sleep like nothing had happened. Looking great, Gio! Thanks for the updates and the pics. He's quite the stunner! Wallace looks great Gio, good shots of him. I agree, Tigers are tough to beat, my favorite. Though Sauzo's Caesar's color grows on me a bit more every time I see him. 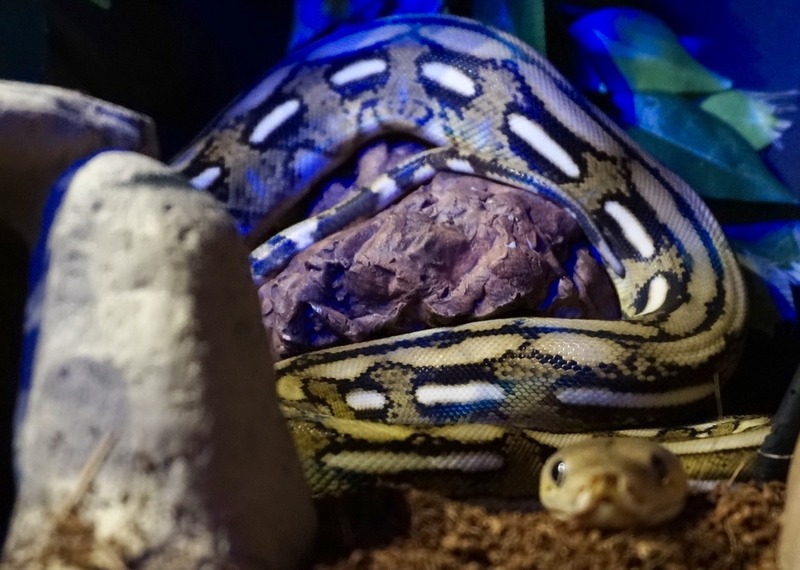 I think retics have wonderful morph patterns as well. The Tiger pattern is I guess technically a morph too. Wallace has some other goodies in his genetic package. He is Het Snow (purple albino & anery) to boot. The SD adds some greens to him and his head is starting to go yellow more with each shed. This particular web site has LOADS of locality retic examples. Most are wild specimens and I can't lie, Mother Nature still makes the best paint jobs. There are some stunners here. 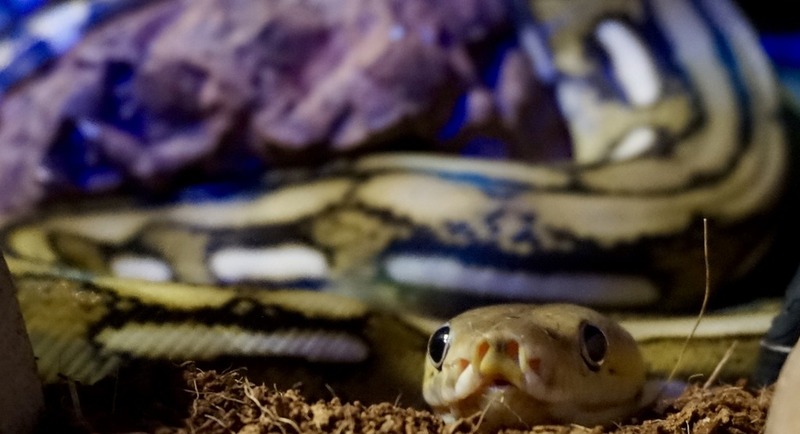 Wallace is a fun snake, but he is twitchy coming out of his cage. He'll still musk me now and then and he makes and effort to get away from me. I've only been bitten once which is good. You could drive a truck into his mouth it opens so wide LOL! I have 4 very different species here and enjoy them all. That's a great link you provided. Loads of examples is an understatement! Can't pick a favorite, it's so hard to narrow it down; Sulawesi, Java, Borneo?? That link is dangerous. It can hook you in in a hurry! The Java is stunning, then you hit the big yellow heads, there are so many out there. 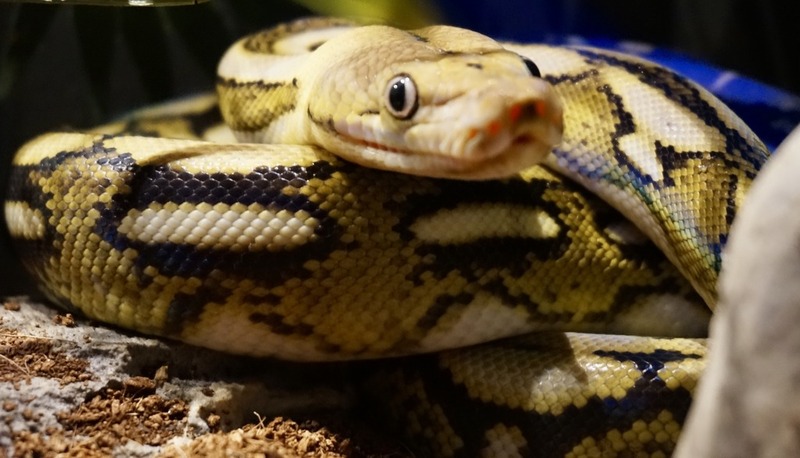 There is a bit of science to retic localities. I wish Cody was still around to comment, but I think his interests/program headed in a different direction. There certainly is something to be said about where the animals are from and why some grow very large and others don't. They have quite a range and obviously swim quite well. Last edited by Gio; 02-07-2017 at 11:01 AM. WTG Gio!!! 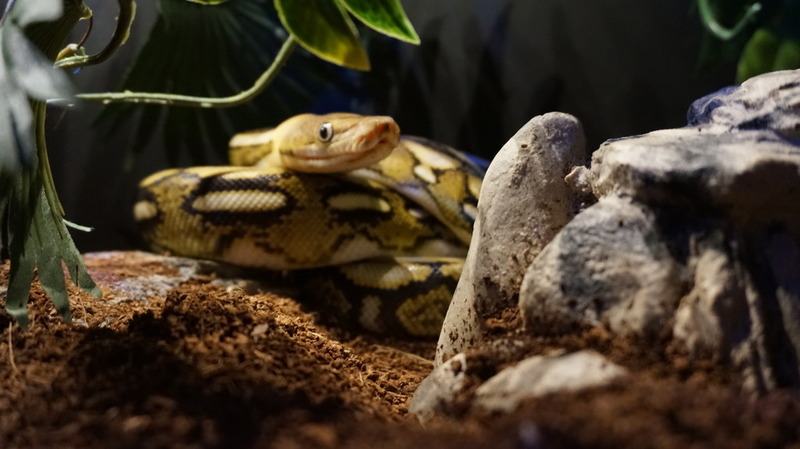 Wallace is one smokin' hot Retic. Great pics too bud! Very nice! Great pics. 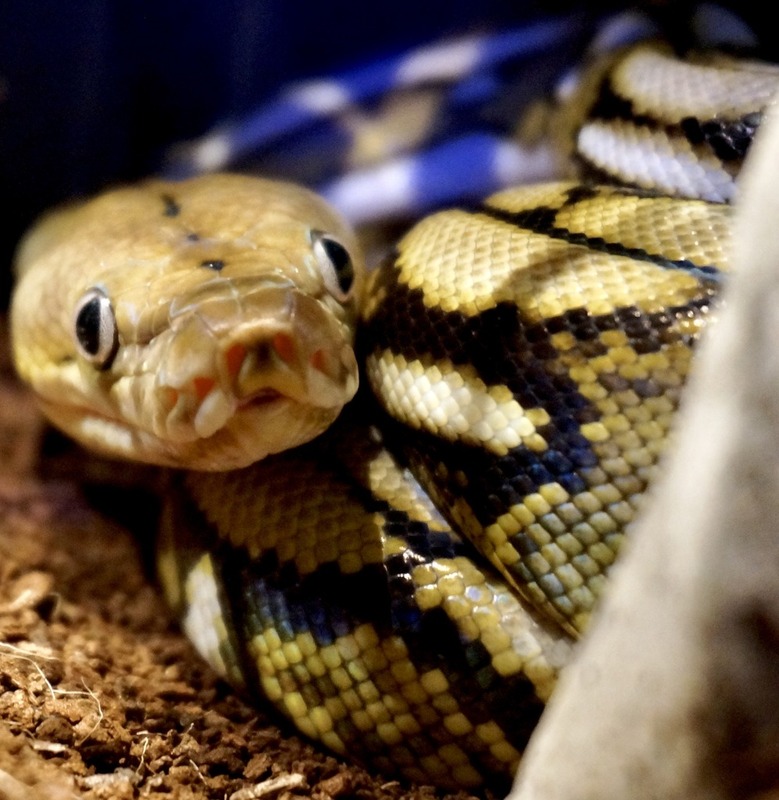 Retics have the coolest eyes.